Tait a Purebred Friesian gelding by Jolmer out of ster mare Iris. He will turn 4 years old in January 2019. Approx 15.3-16.0 hands high at the moment. Beautiful free movement. Ready to start his education. Quick learner. Please contact Llea-Anne for any more information 0276327068. Video also available on request. Photos are of Tait as a young colt and as an almost 4 year old. Trynke will be 4 years old in November 2018. She is a very bright and loving mare and learns very quickly. She is ready to go to her new home, as I don’t have to time she needs to begin her new education. Bianka is growing beautifully. She has a lovely kind temperament. She shows confidence and will boss her 3 year old full sister Temika around the paddock. Handling done from the start. Farrier, worming, covers/Halter on and off in the paddock. Has been stabled. Hard Fed. Vac, DNA, Microchipped. I don’t have a float so no float training yet, but if she is like her sister she will lead me up the ramp. Please enquire with serious intentions only. I will only consider a experienced home with other horses, experienced in handling young ones, who will keep in contact with me with regular updates. You must come and view and get to know her first and visa versa, before we talk about price. I have the Mare, and Bianka’s full sister (3yrs) and just born a colt (09.11.2017) to Floris, to view right here. 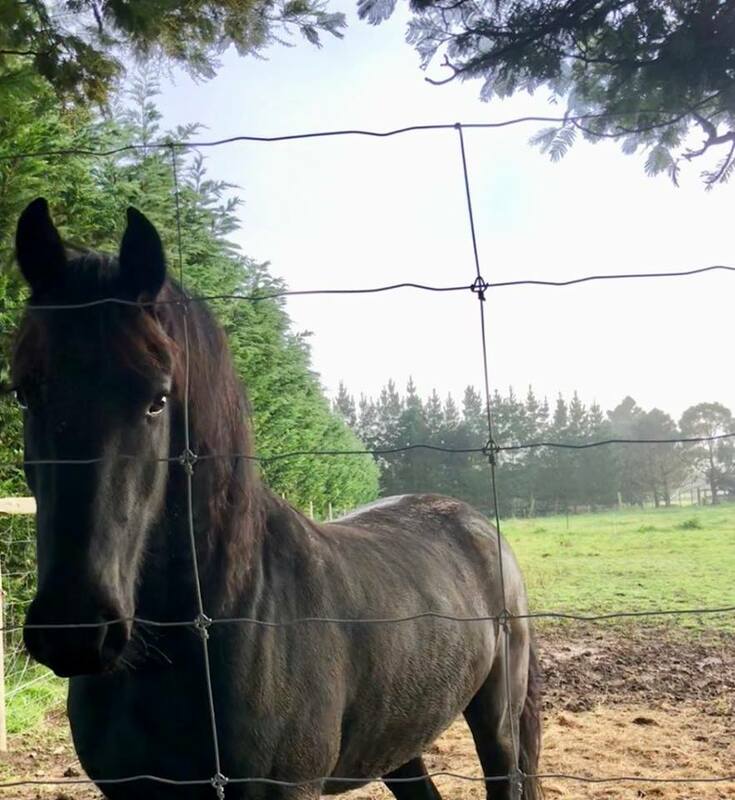 My husband doesn’t want me to sell this sweetheart, but my dream is to breed and give some person the opportunity to own a Friesian.